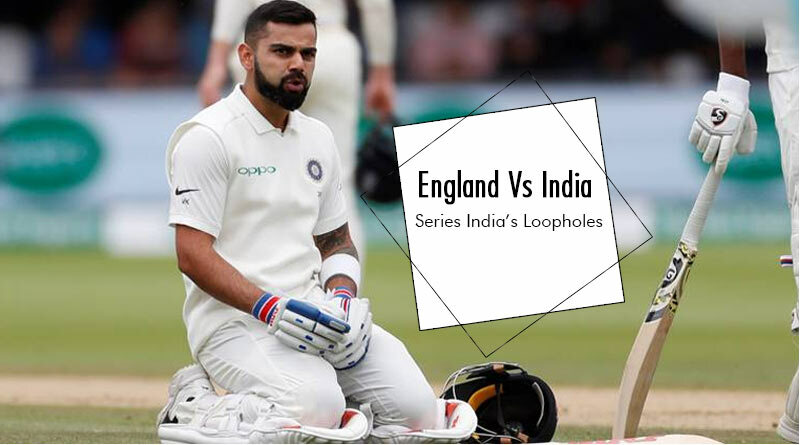 England Vs India Series – The 4-1 series infliction served upon us by England has left us all wounded and bruised as die-hard supporters of the Indian cricket team. What has been painful is the manner in which the team has crumbled throughout the five-match series. A lack of will to fight and show determination in the face of adversity has seen India slump to an embarrassing series defeat against the English. Coupled with the ODI series defeat, India ended their three-month-long tour of England dry and high, embarrassed and criticised by the world media. We at Tentaran bring you the main reasons that lead to India’s downfall this tour. 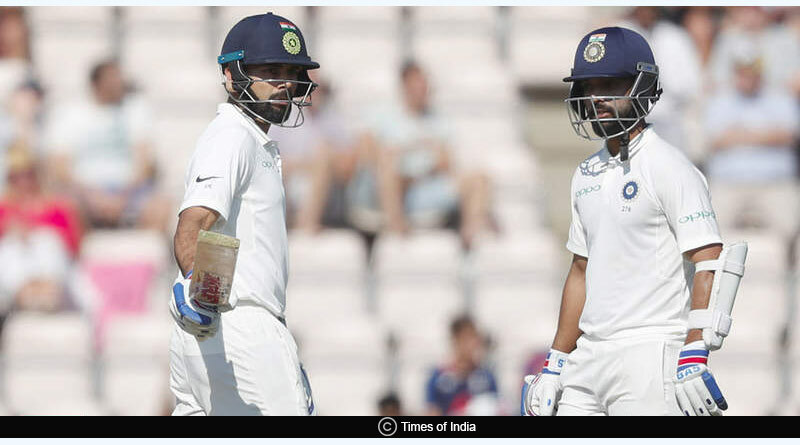 Coming back to England Vs India Series, be it from going in with the same opening pair of KL Rahul and Shikhar Dhawan for too long, pertaining with Hardik Pandya for the all-rounder’s role despite his repeated failures or playing two spinners in Lord’s, the Indian team management got their team wrong time and time again. Despite going in with a changed XI for four out of five matches, not once did the Indian team look like the finished product. The team selection is not just limited to the playing XI though. India’s entire squad of 15 men was filled with players who have no talent when it comes to playing on overseas pitches. With the world cup looming on the horizon and to be played in India, it is high time that the selectors get chopping and changing and breed in a new set of players, ones who are hungrier and more capable than the current lot. It is baffling how a side that is currently ranked number 1 in the world can be so inept when it comes to playing on green tops. The stubbornness of the batsmen to learn from their mistakes is even more shocking with the same performances and mistakes being repeated time and time again. 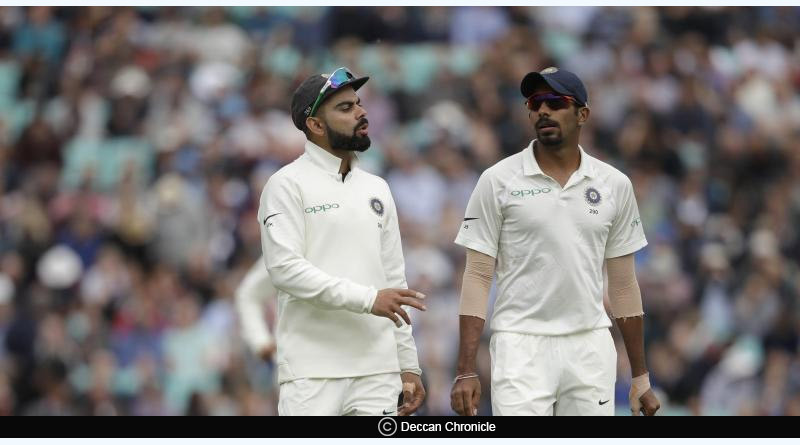 Behaving like crouched ducks in front of English pacers, the Indian batsmen cockiness and snootiness to adapt to the conditions and play according to the situation ended up costing India at least two test matches. Getting dismissed for paltry totals time after time shows the inability of the Indian batsmen to play in foreign conditions. And it’s not just pace that they can’t face. The fourth test saw India hand over wickets to Moeen Ali, something that is disturbing. The first and fourth test saw India needing less than 70 runs when the batting collapsed to hand over winnable matches. The Lord’s test and Nottingham test saw the Indian bowling unit have England at their mercy after dismissing the entire top order early on. Their inability to kill off the English innings saw the likes of Sam Curran guide England to competitive totals which ultimately lead to India losing matches. The players and team management need to work on their strategy and get to the drawing board at the earliest. It is of pivotal importance for the players to understand that there is a mammoth difference between Asian pitches and foreign pitches and between ODI and test matches. It is undisputed that Virat Kohli the batsmen won people’s hearts this series. With 593 runs he was a country mile away from everyone else and this landed him the player of the series too for India. However as good as he was with the bat, he was equally poor as a captain. Be it from choosing his playing XI or showing too much trust in Dhawan and Pandya or with his field settings and bowling changes, Kohli still has a lot to learn when it comes to leading a team. The coach Shastri is equally if not more to be blamed. Ever since he has taken over, the Indian team has been in chaos, not performing well on overseas tours. Irresponsible statements like claiming this is the best Indian side in 15 years are not doing any justice to his cause and it is time for the BCCI to put his role as coach of the side under the scanner. For more details like England Vs India Series and related updates, like and subscribe to tentaran.com.